We are among India's largest IPM chilli growers with customised region-specific backward integration programmes for our farmer partners in Andhra Pradesh, Telangana and Karnataka. 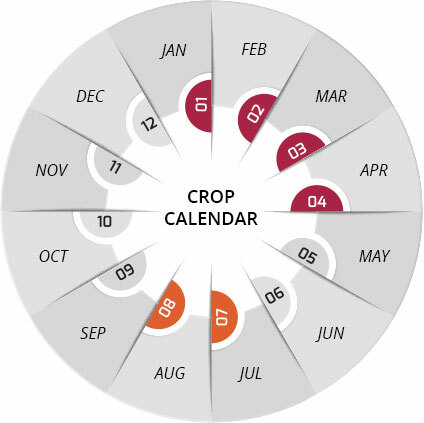 These extensive programmes enable us to effectively address pesticide residue and aflatoxin issues and ensure that we can offer a rich and varied product basket - from whole chillies and whole dried chillies to ground chilli and crushed/minced chilli - with heat and colour consistency as well as full farm-to-fork traceability. 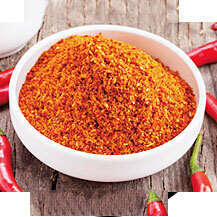 As a leading manufacturer of chilli powder and supplier of other chilli products for the global market, we comply to EU, US, Australian and Japanese food safety norms in terms of pesticide residues, aflatoxin (as low as 5 ppb), foreign matter and heavy metal content. 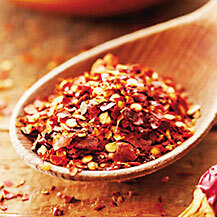 Other varieties with varying heat &colour values are also available to cater to specific requirements. 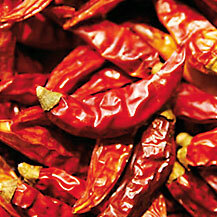 India is home to a rich variety of chillies and is the world's largest producer, consumer and exporter of the spice. Extensively used as a seasoning as well as to colour food, the defining attributes of chillies are heat (measured in SHU) and colour (measured in ASTA).